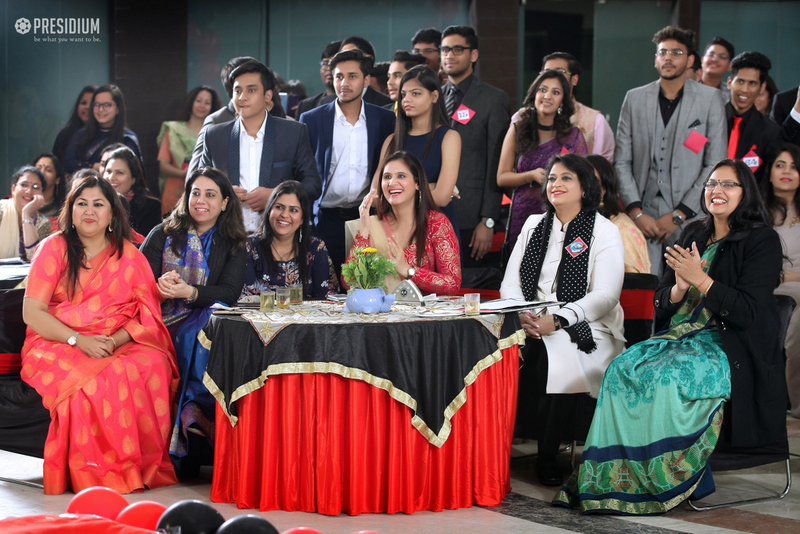 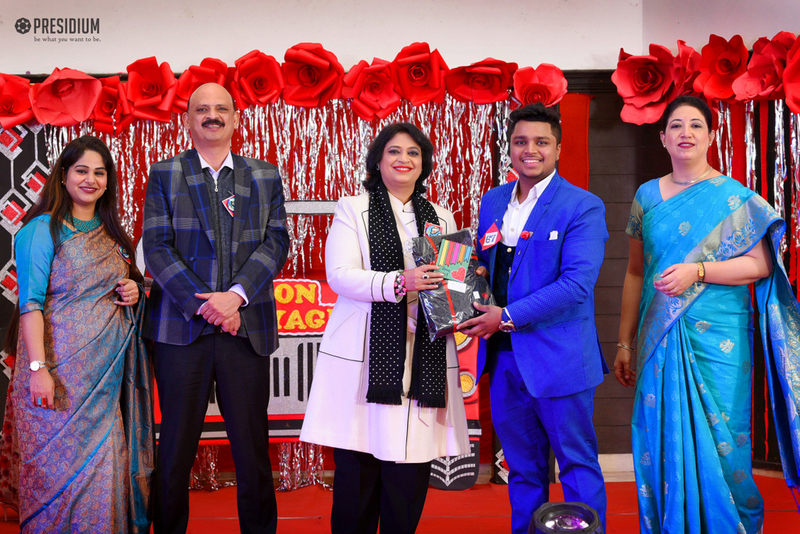 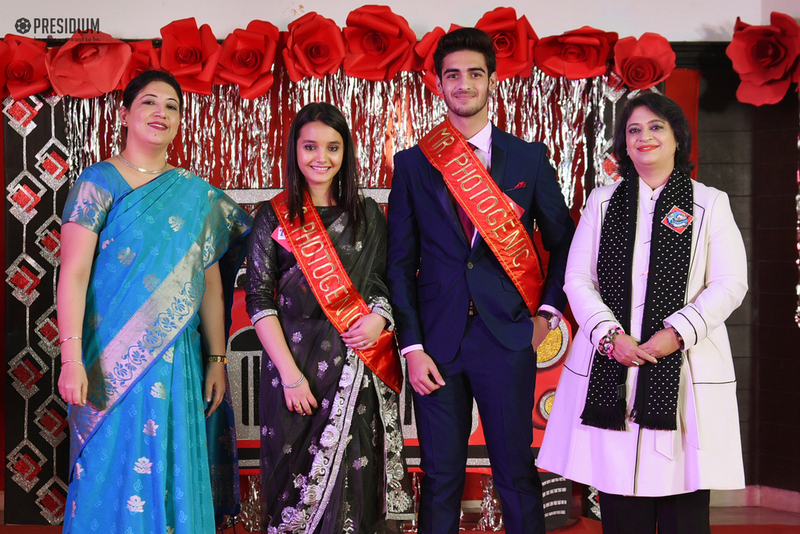 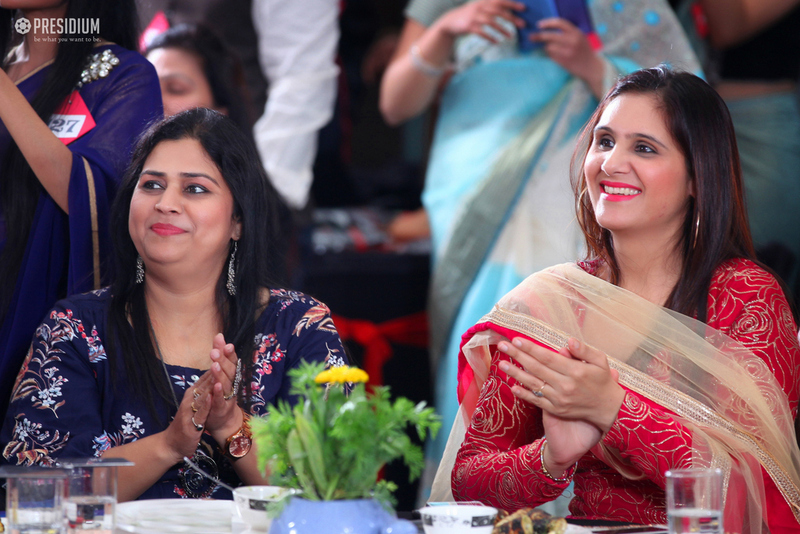 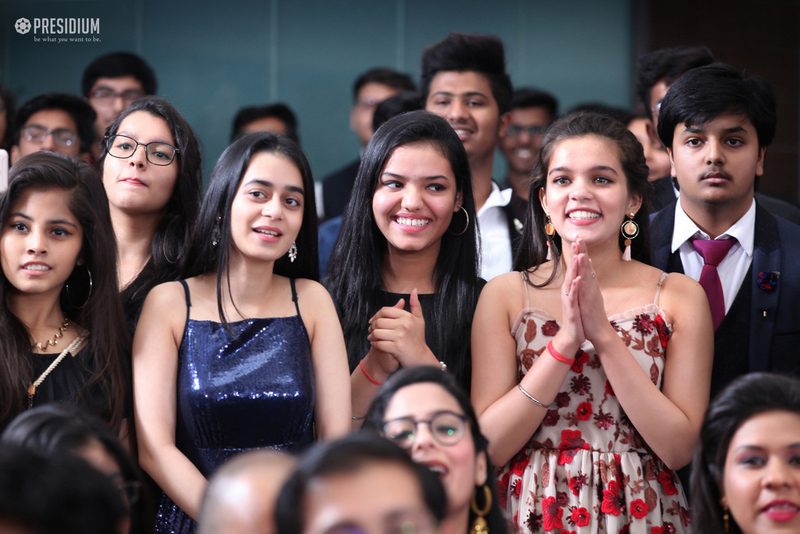 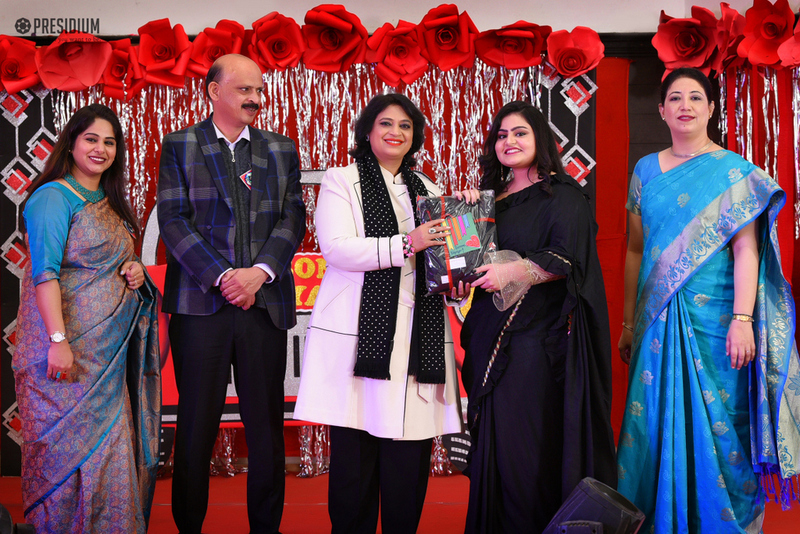 Presidium Indirapuram bid adieu to the batch of 2018-19 with a special farewell ceremony. 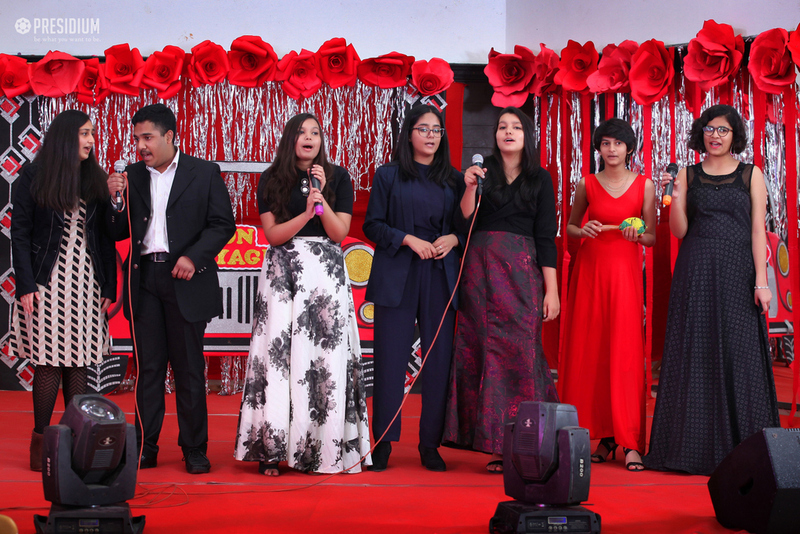 ’Bon Voyage’ saw an amalgam of enthralling young Presidians and an ever charming gamut of memories that they carved throughout their school life. 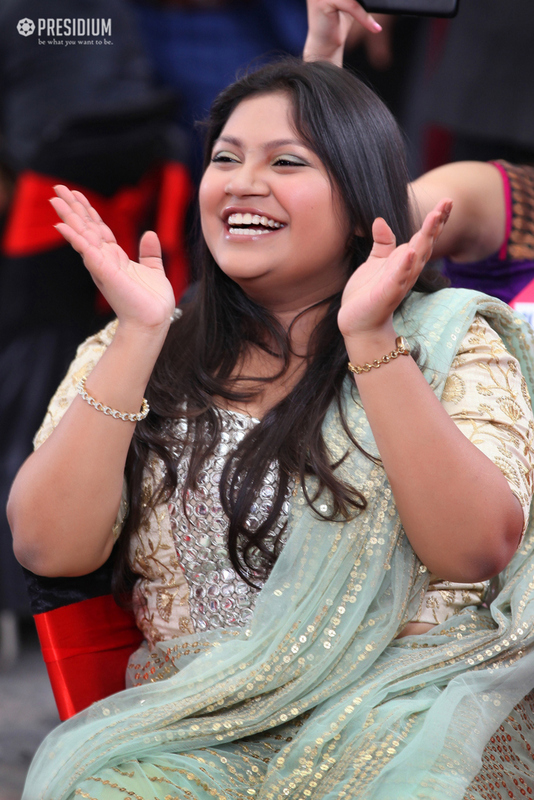 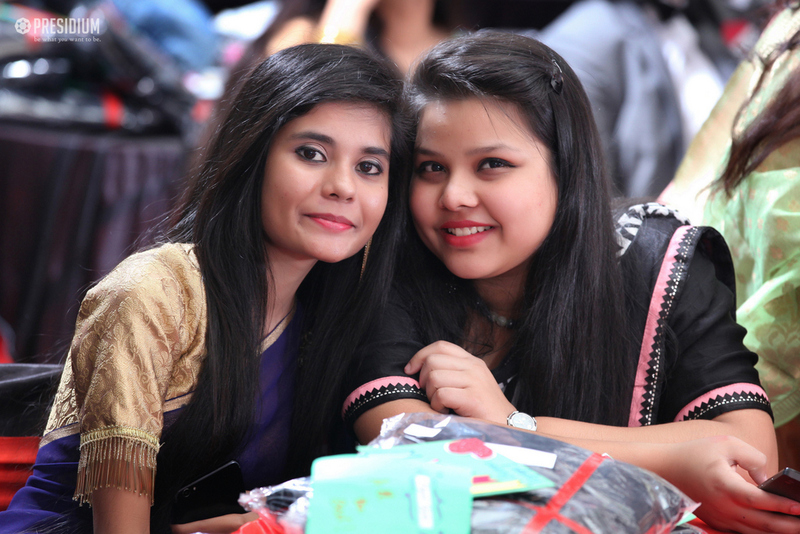 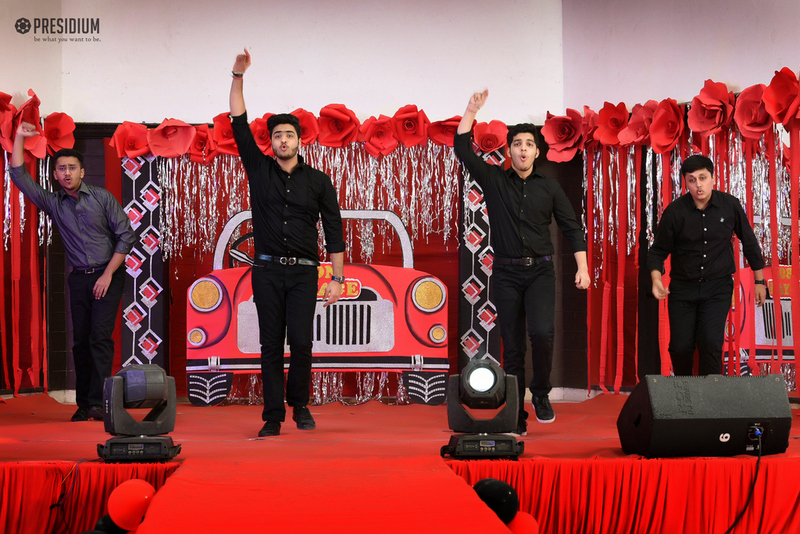 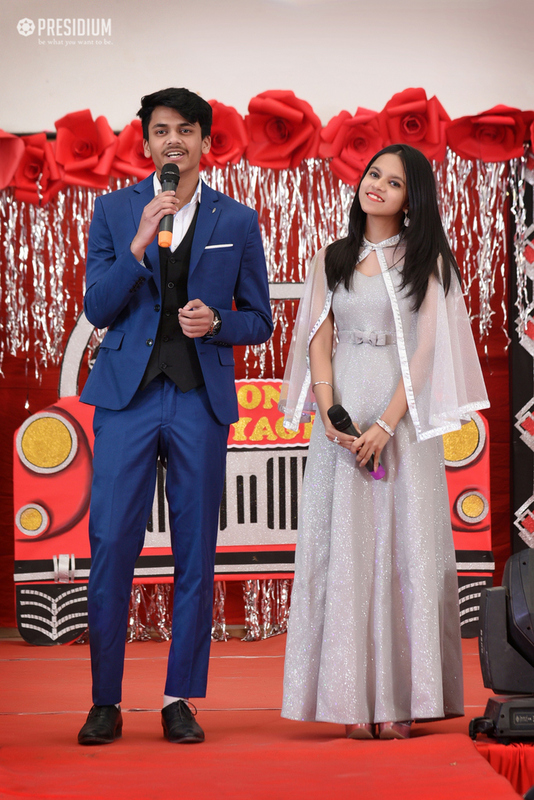 The event began with a melodious performance by the student band that lifted everyone’s mood. 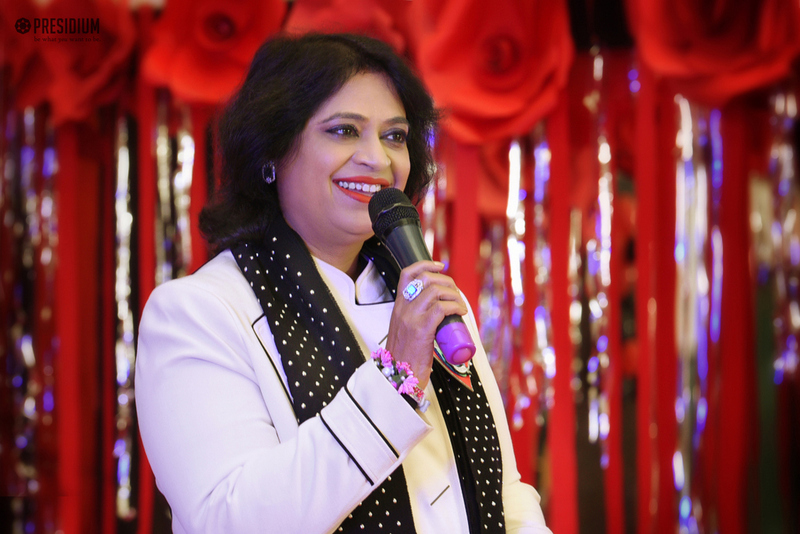 The gathering was addressed by the honourable chairperson Mrs. Sudha Gupta. 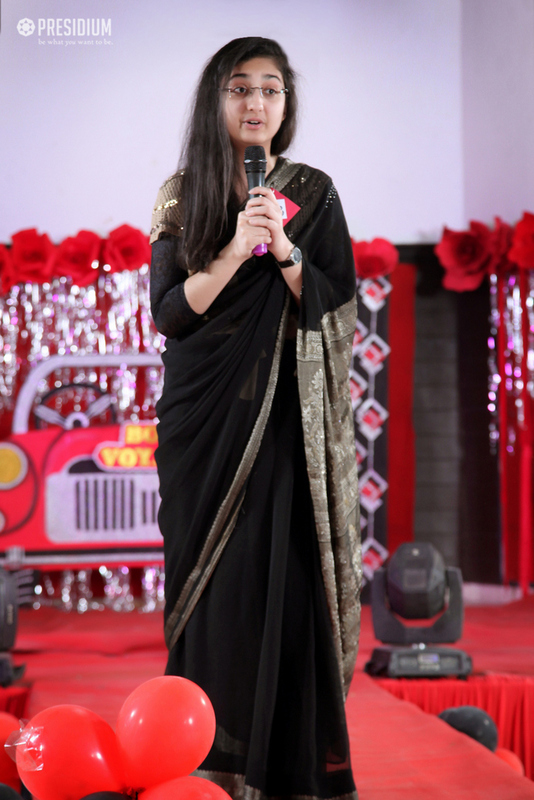 Each student felt nostalgic and was left teary eyed. 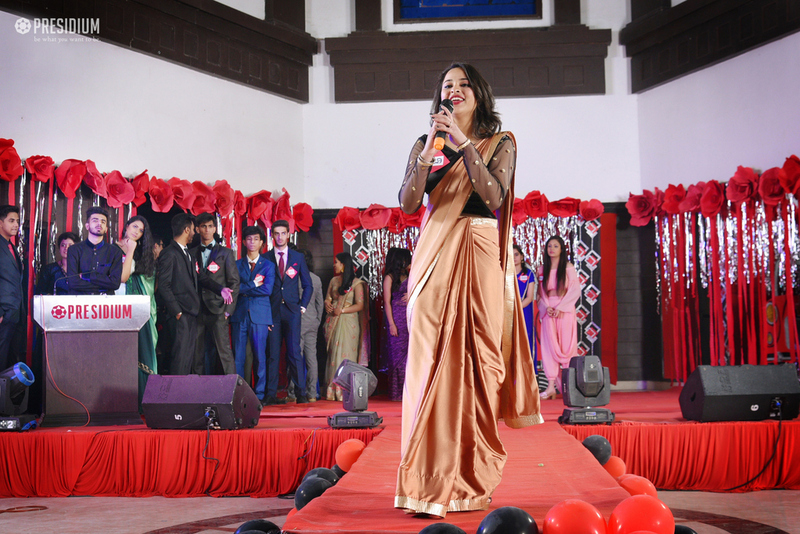 Students of grade 11 presented electrifying musical performances followed by the dance drama which was indeed ,an emotional delight. 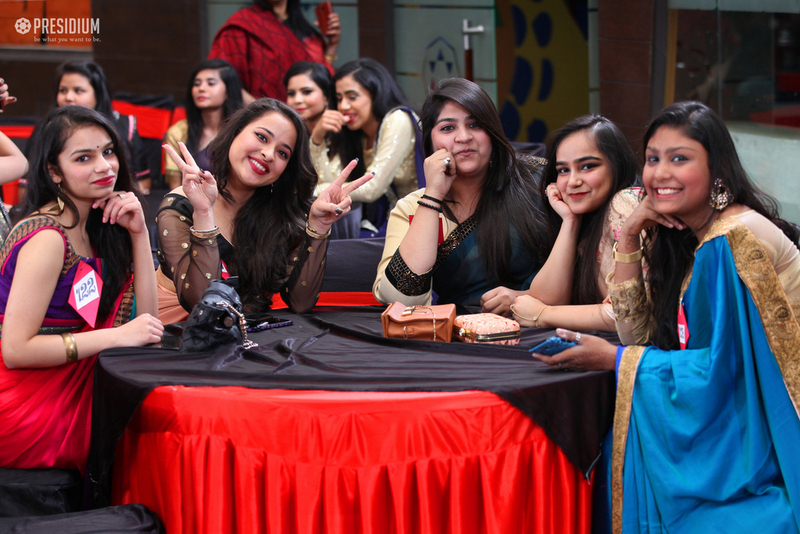 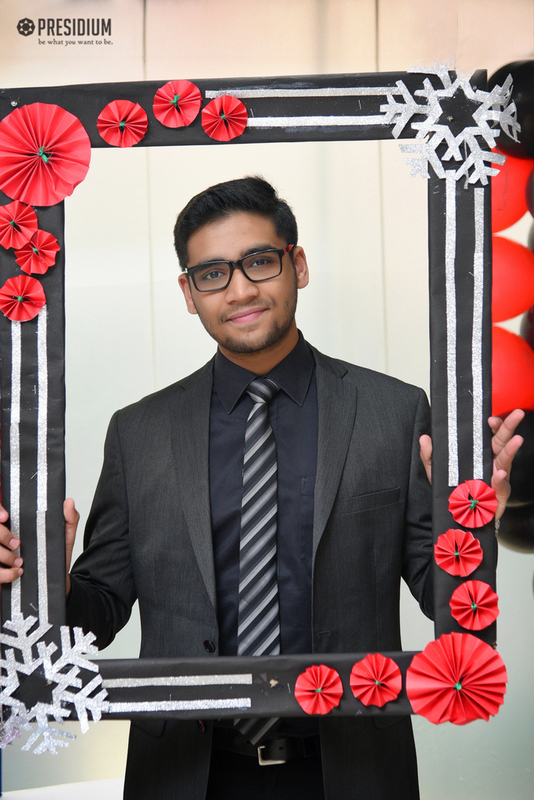 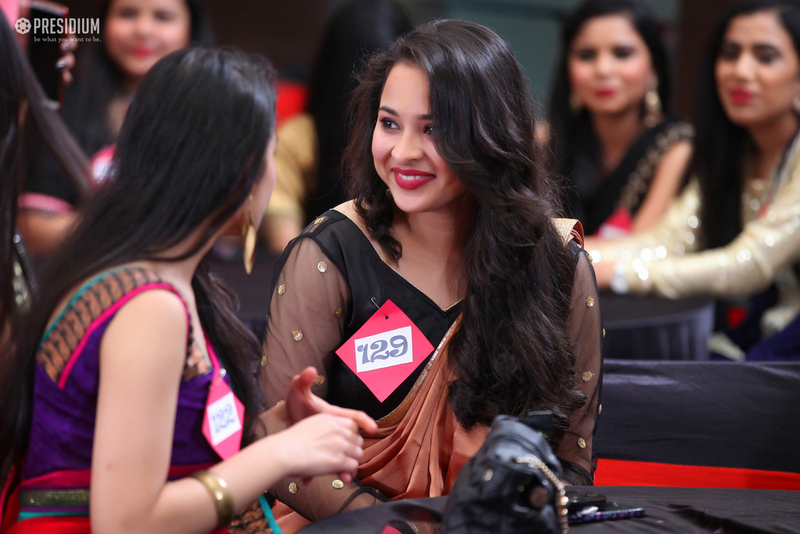 The mesmerising and thrilling performances left the senior students spellbound. 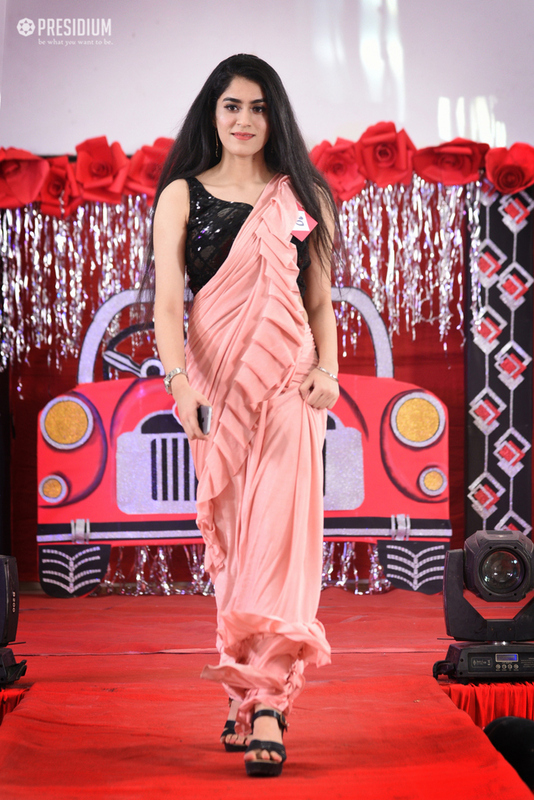 A treat to watch, the fashion show was the highlight of the day. 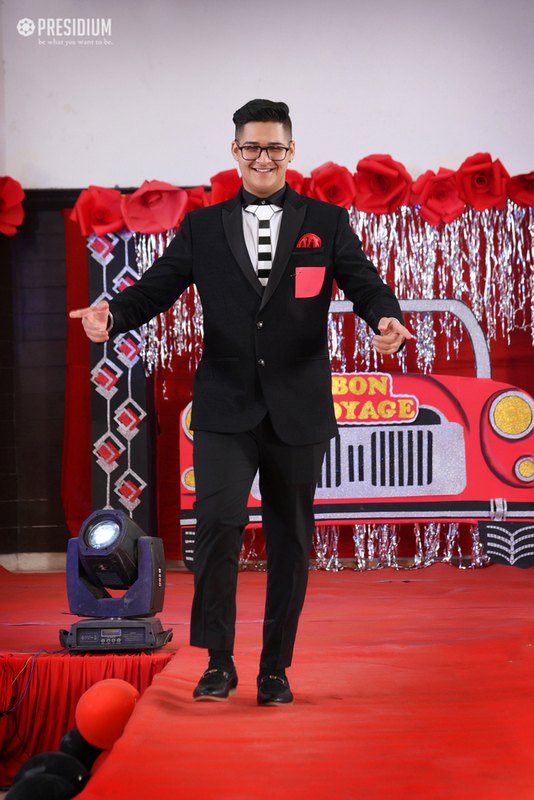 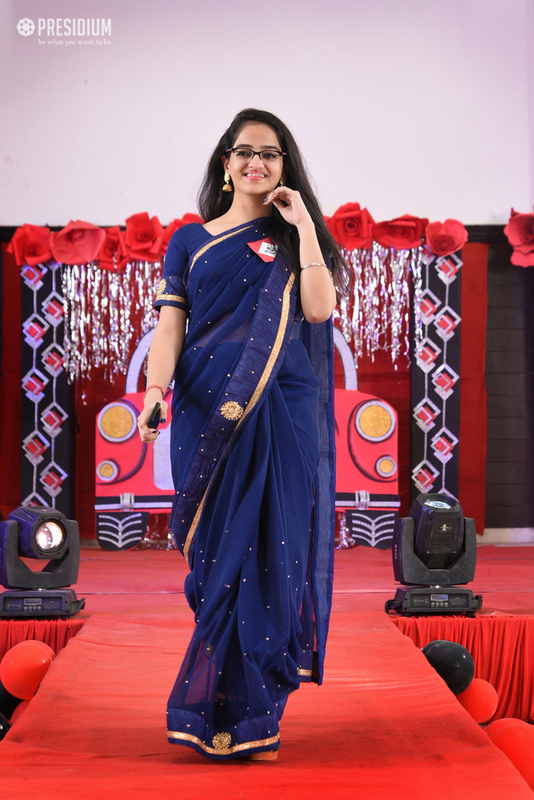 The young Presidians walked the ramp with elegance and poise. 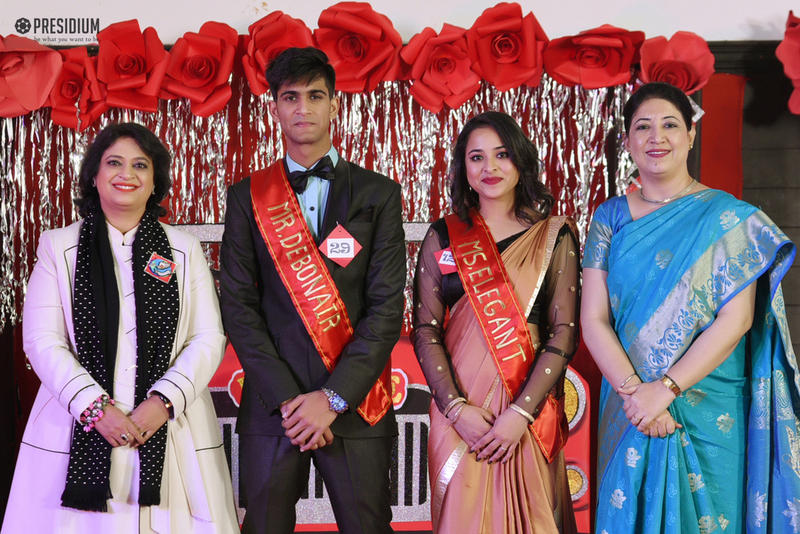 They showcased their wit and talent to win various prestigious titles. 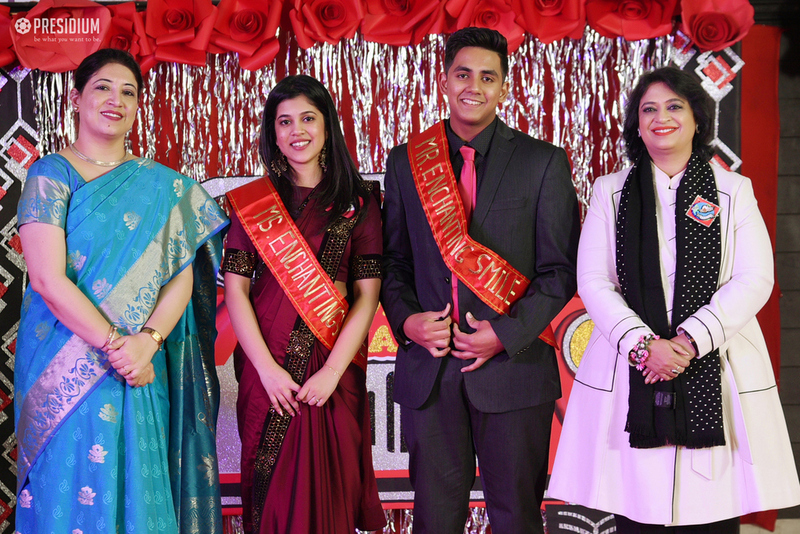 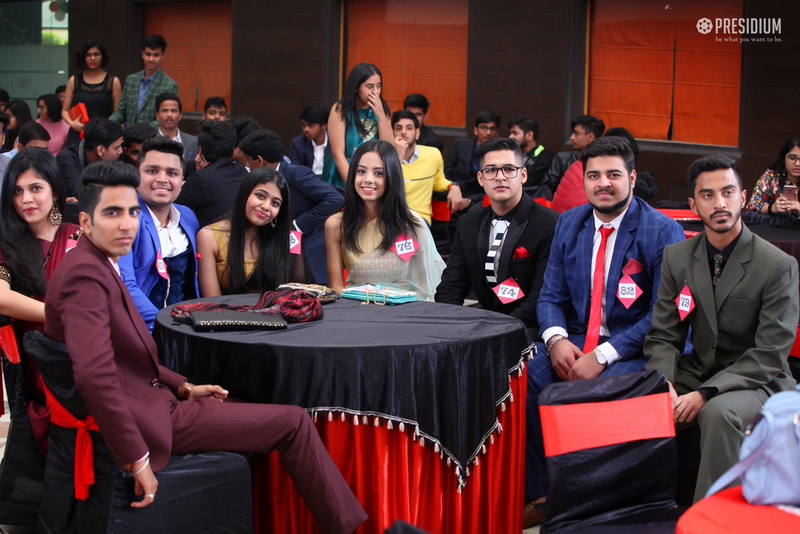 The event culminated with the most awaited announcement of the day, Mr. Presidium and Ms. Presidium titles ,which was bestowed upon Hari Thukral and Mehak respectively. 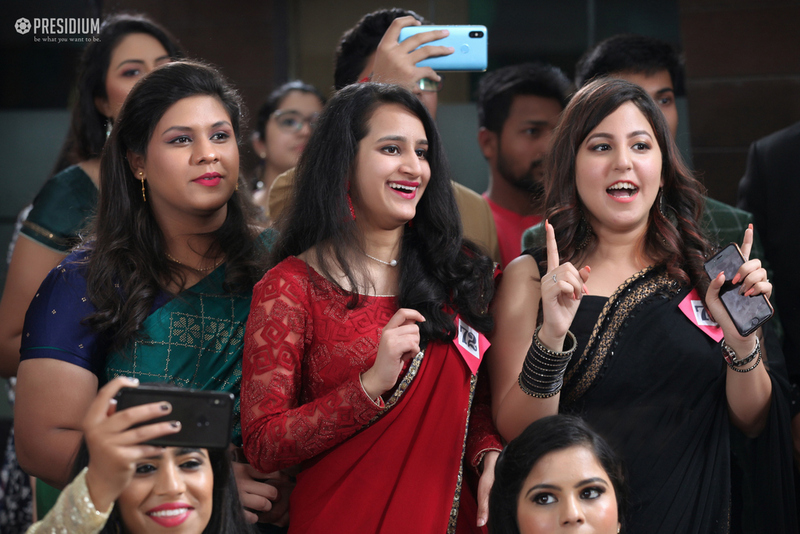 The event came to end with a fun filled DJ session which made everyone delve in the rhythm of heart rendering beats.